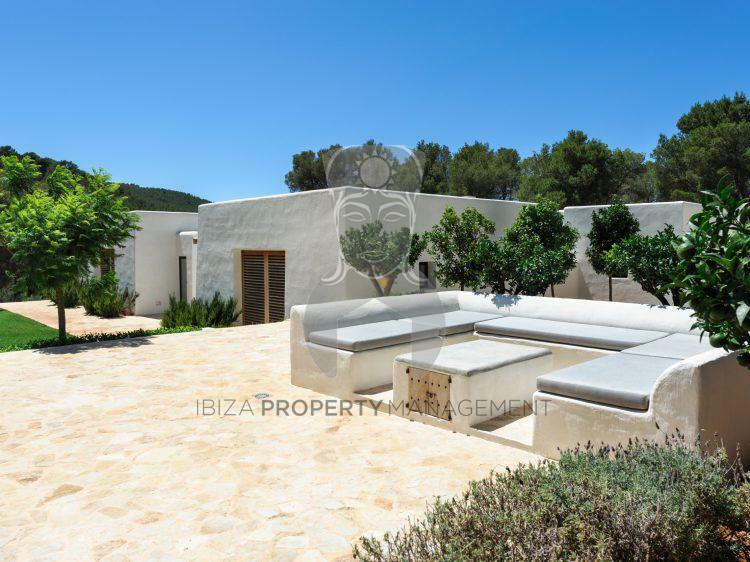 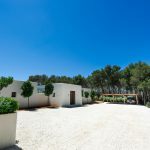 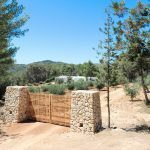 License no.2015002429 Beautiful new 6 bedroom finca, designed and built by Ibiza architect Rolf Blakstad, nestled in the peaceful picturesque countryside surroundings. 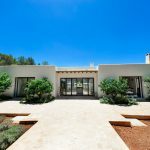 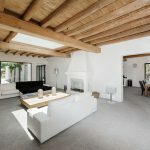 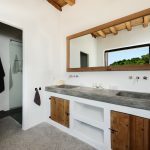 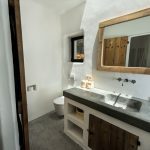 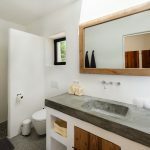 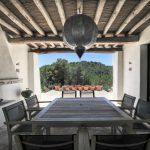 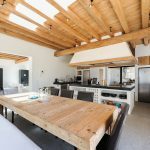 The house blends traditional mediterranean and Ibizan design, with modern building techniques - to suit contemporary family living perfectly, with large open spaces and lots of natural light. 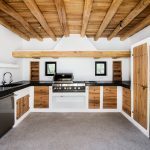 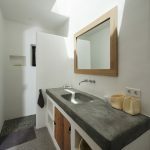 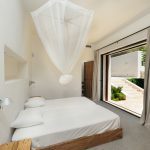 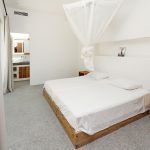 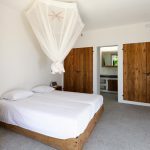 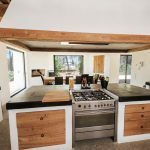 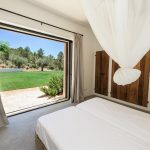 All 6 bedrooms are en-suite and can all be made into twins or double beds; making this a popular choice for out of season retreats with lots of outside space for yoga, meditation or exercise. 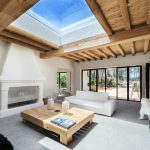 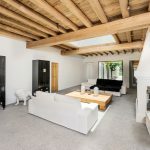 The house opens out into a large airy living space, lit from a skylight - with a big open plan kitchen and dining space next door and a separate cinema room for cosy movie nights in. 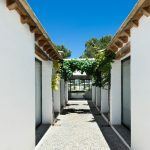 Can Terra walks the fine line between striking and charming: through the big glass doors you’ll find an outside dining space, with views up to one of the oldest and prettiest churches in Ibiza. 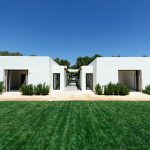 Across a beautiful lawn at the back of the house, a separate ‘casita’ play host to the 6th bedroom and office space - available on request. 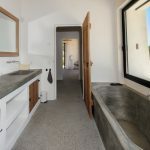 The large salt water pool blends in perfectly with its surroundings, there is an outside kitchen, and shower room and a large comfortable day bed with distant sea views across the scenic countryside. 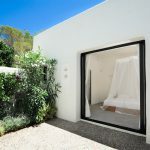 The house has an alarm system, safe, wifi and a music system with speakers inside and outside. 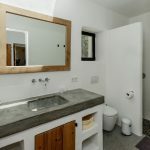 It is air conditioned throughout also. 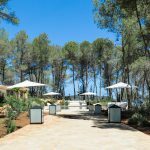 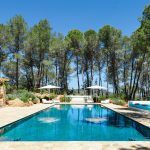 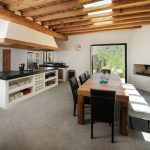 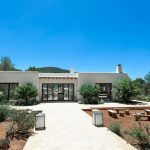 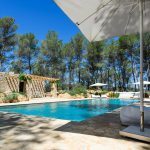 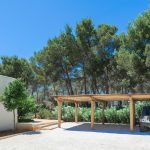 This perfect family holiday home is located at the end of a long and winding track, through a lovely pine forest, just outside San Miguel village, only a short drive from Santa Gertudis and a walk away to the nearest beach. 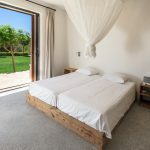 Full payment must be received at least 30 days prior to arrival or result in cancellation. 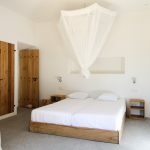 Refund policy: 100% refund until 60 days prior to arrival, 50% until 30 days prior to arrival, no refund thereafter. 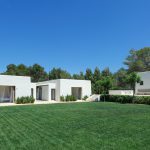 A 2000€ returnable damages deposit is required.